One holder fits all insert sizes. Do not use with impact wrenches. Use hand wrench only. 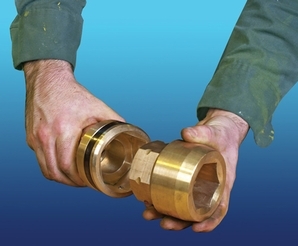 Product Reviews for Aldon 4024-240 Bronze Never Slip Socket Holder 1" Sq. Dr.